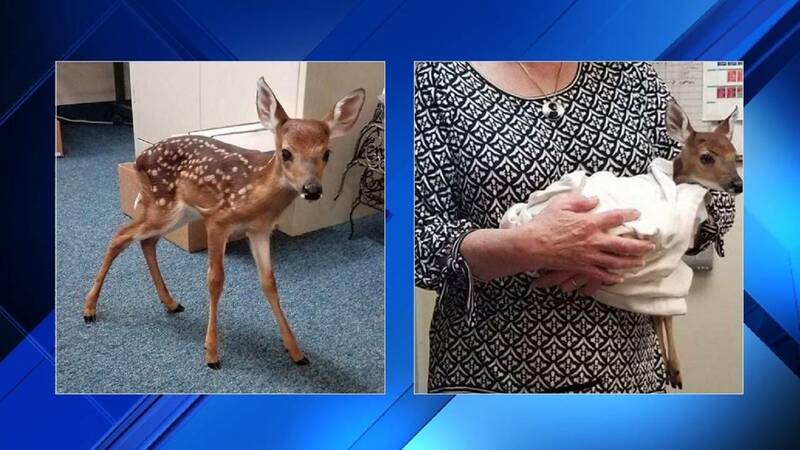 ALACHUA COUNTY, Fla. - A baby deer was rescued after its mother was struck and killed by a vehicle overnight in Alachua County, according to Alachua County Fire Rescue. A fire department employee, Kelly Dugger, said the male fawn is only one or two days old. When Kelly found the fawn it was sitting by his mother's side, grieving. Kelly’s compassion for animals prompted her to rescue the baby deer and bring him to safety, ACFR said. ACFR turned the fawn over to the Florida Fish and Wildlife Conservation Commission. The fawn will be placed where he can grow up in a safe environment surrounded by other deer. 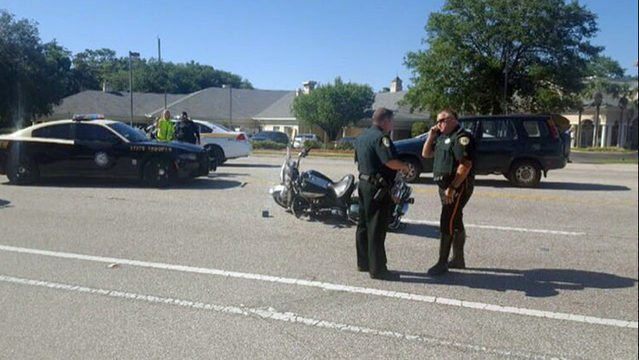 "Kelly’s actions this morning are a direct reflection of Alachua County’s mission to enhance and care for the lives of those in our community," ACFR said.